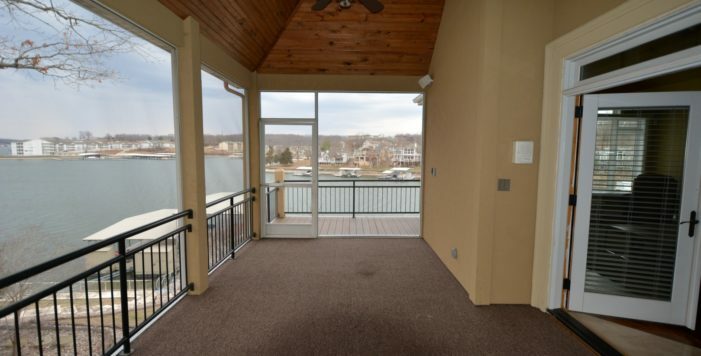 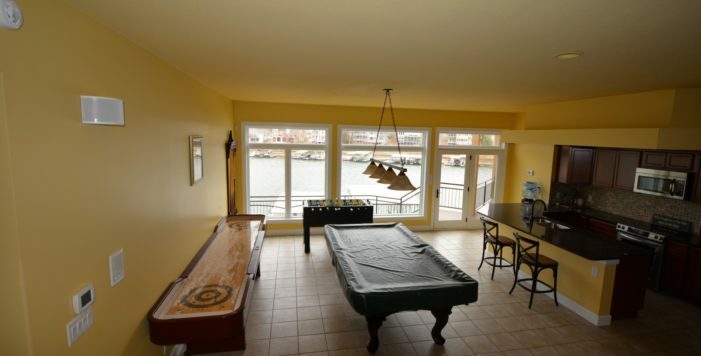 Regency Cove location and Big Channel Views! 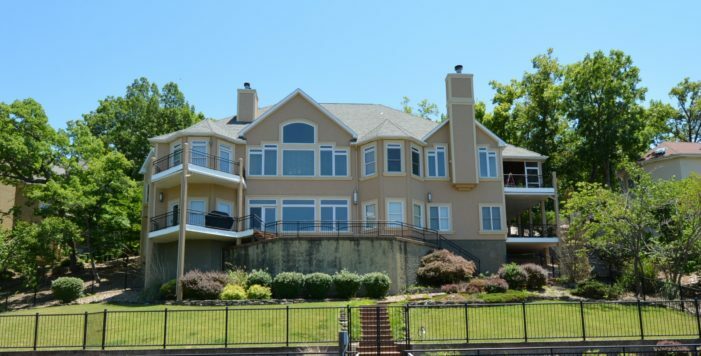 Sleek & modern lakefront home will impress all! 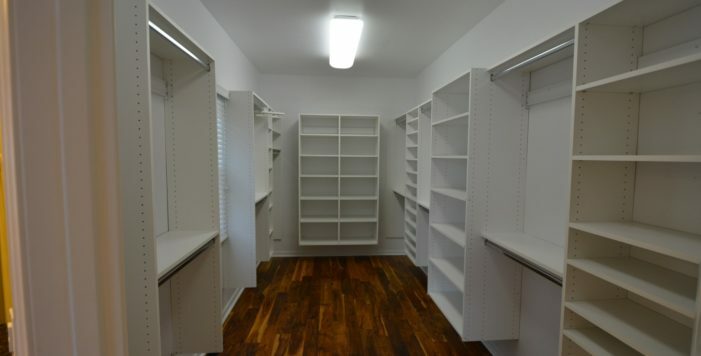 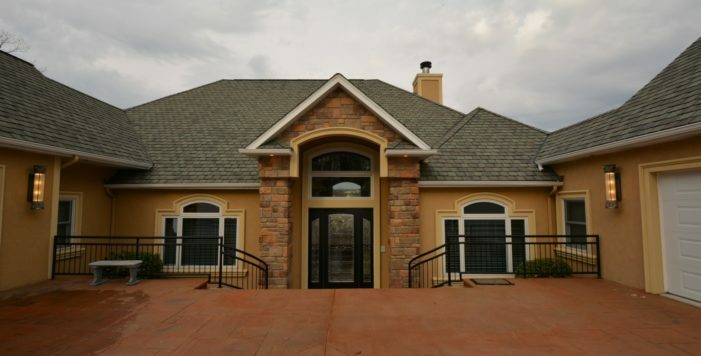 7504 SF w/3 Master Suites / 2 Guest Suites, 2 Powder Rooms. 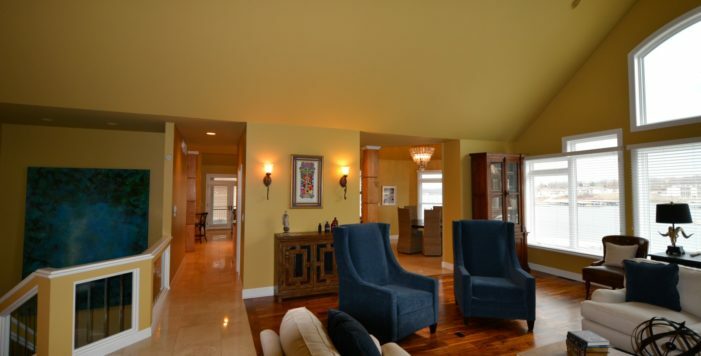 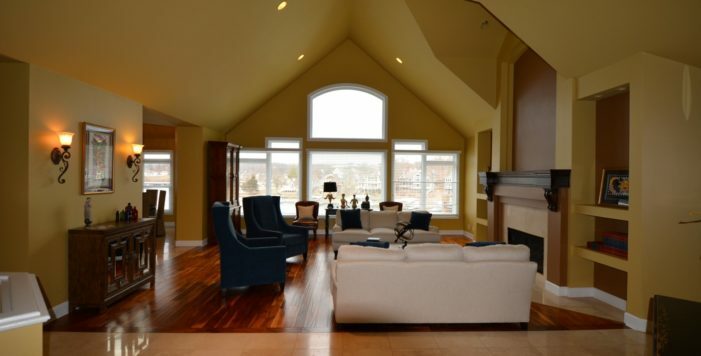 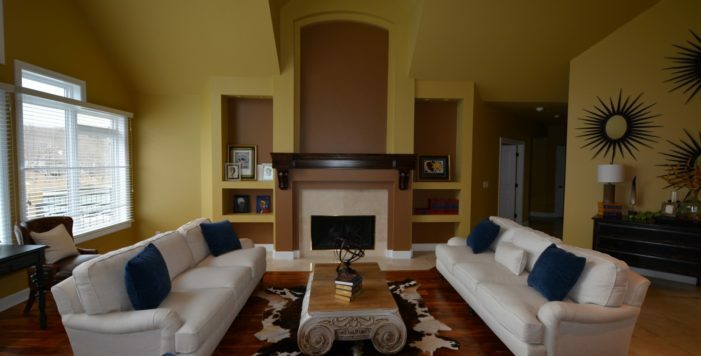 2 Kitchens, 2 Laundry Rooms, 4 Fireplaces, Office, Hearth Room-GREAT architectural detailing. 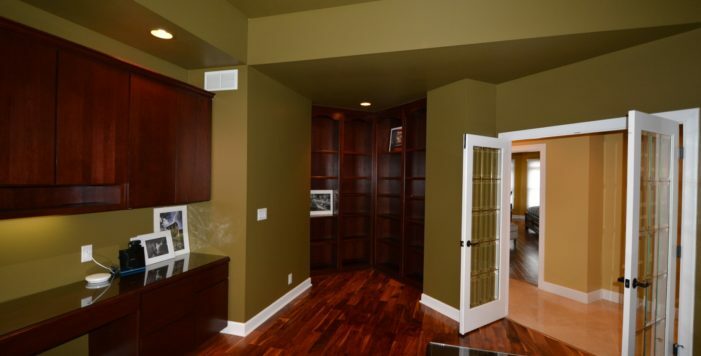 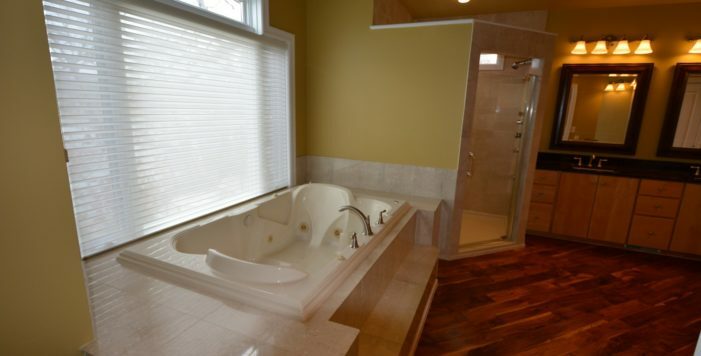 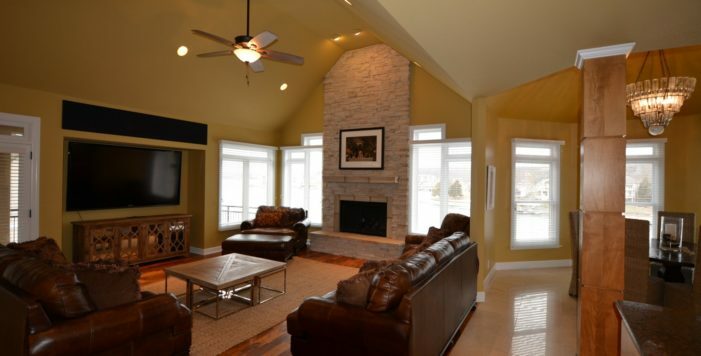 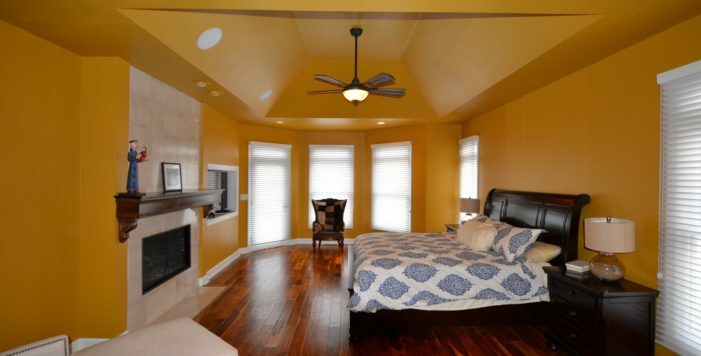 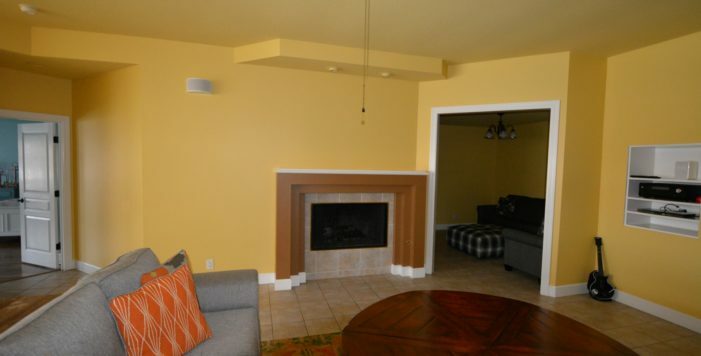 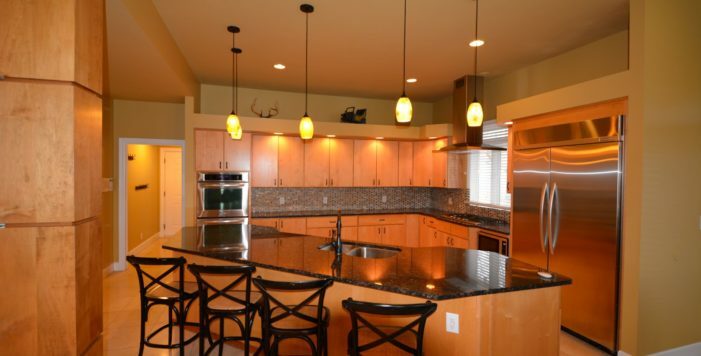 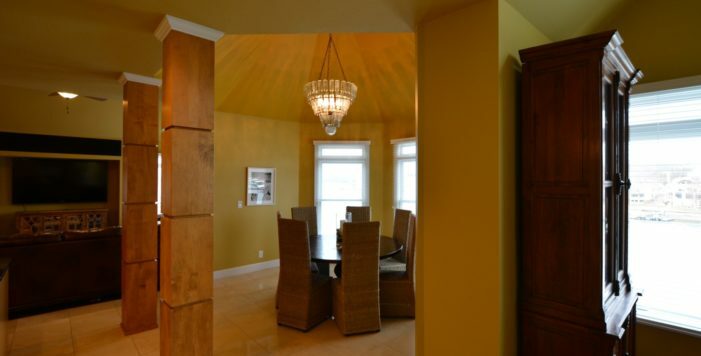 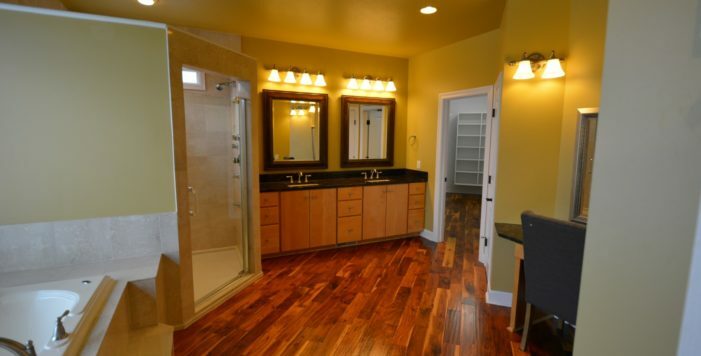 Main Level Master w/fireplace & bath has jetted 2 person tub, shower multi shower heads. 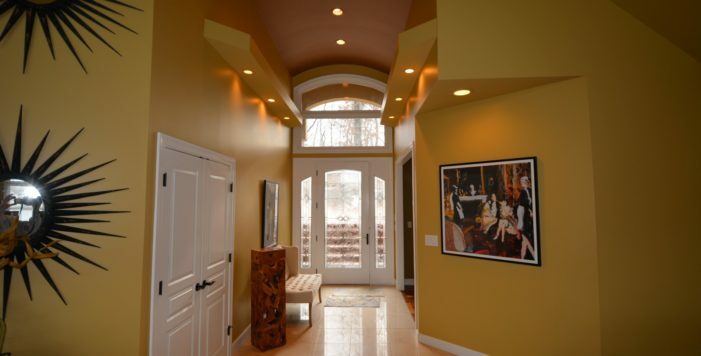 Large vaulted screened deck w/car siding ceiling. 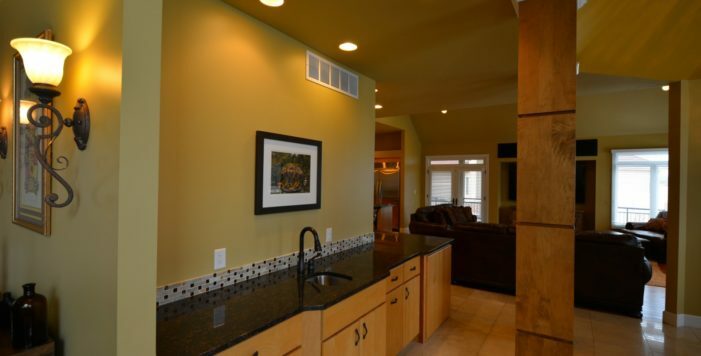 Tile & hardwood flooring, Kitchen is a stunner w/gorgeous cabinets, granite countertops & wooded pillars, cook-top w/downdraft adjoins to hearth Room w/floor to ceiling fireplace. 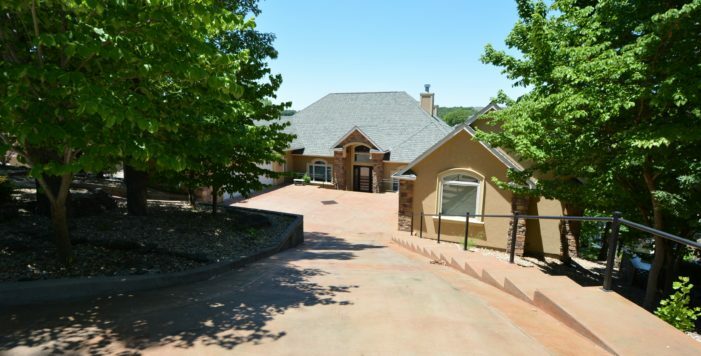 Large concrete and Trex decks, exterior fence & powder coating railing. 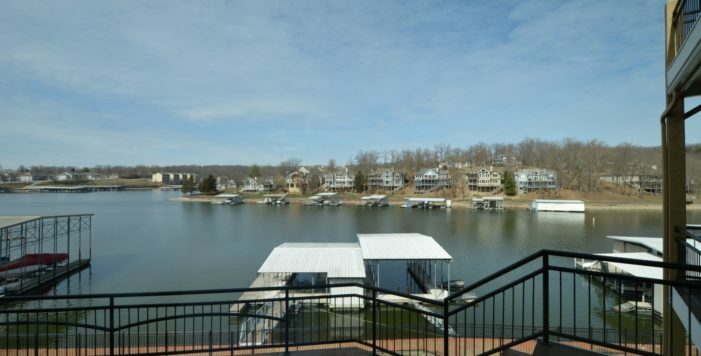 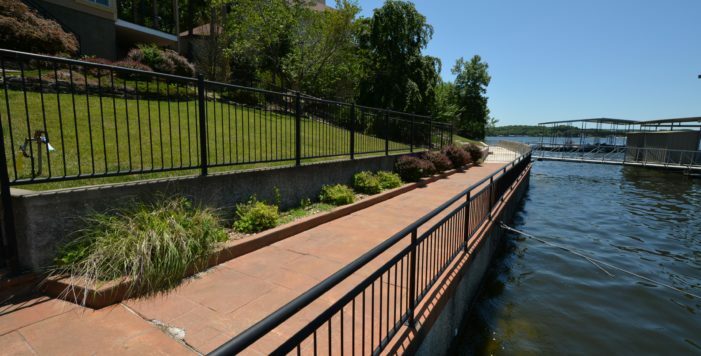 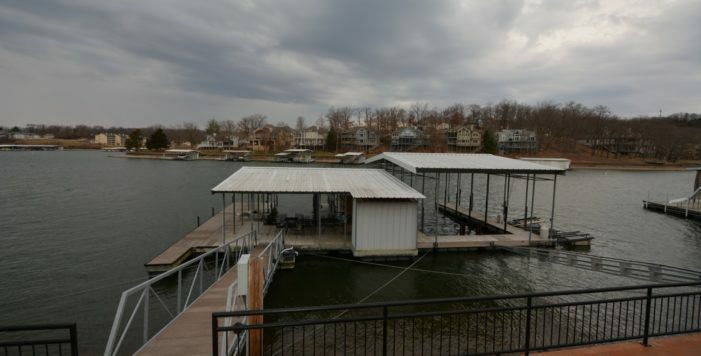 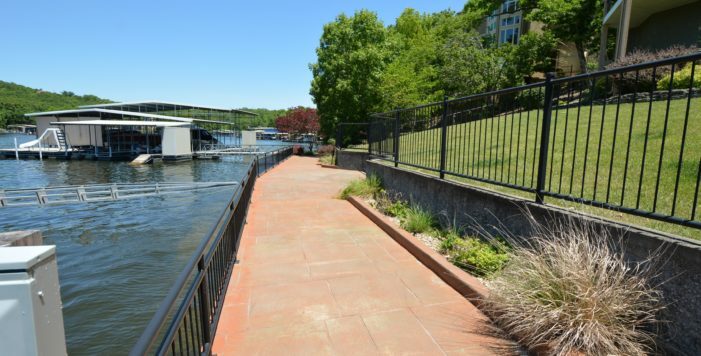 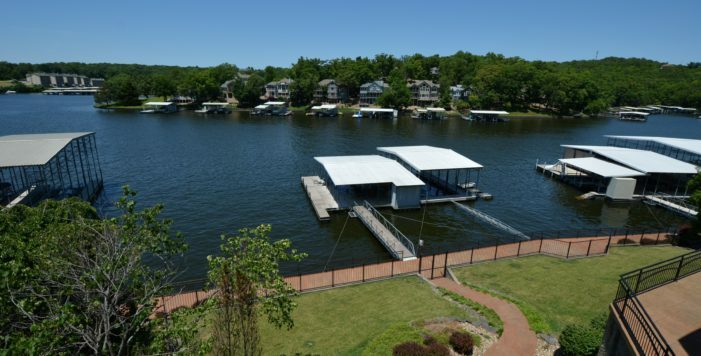 The circle stamped concrete driveway is heated to the 4-car garage park your boats in the 3-well cruiser dock.